Capitalize on interest in the whiskey category by women. Engage new audience; drive sales. Position Campari America as leader of trend. 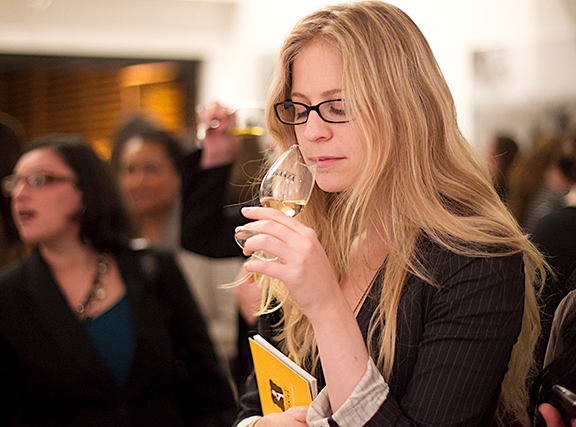 In 2012, Benson established a theme, “Women & Whiskies,” and program of educational events and social media to communicate with female consumers. The successful campaign is now managed in-house by the client. The Daily Meal, “Women and Whiskies: Why Brown (Liquor) Is the New Black”. Associated Press, “Liquor companies woo women customers to push sales”. Today.com “Mad Men Effect: Women get a taste for whiskey”. Michigan Ave Magazine called event “a Hot Ticket”.